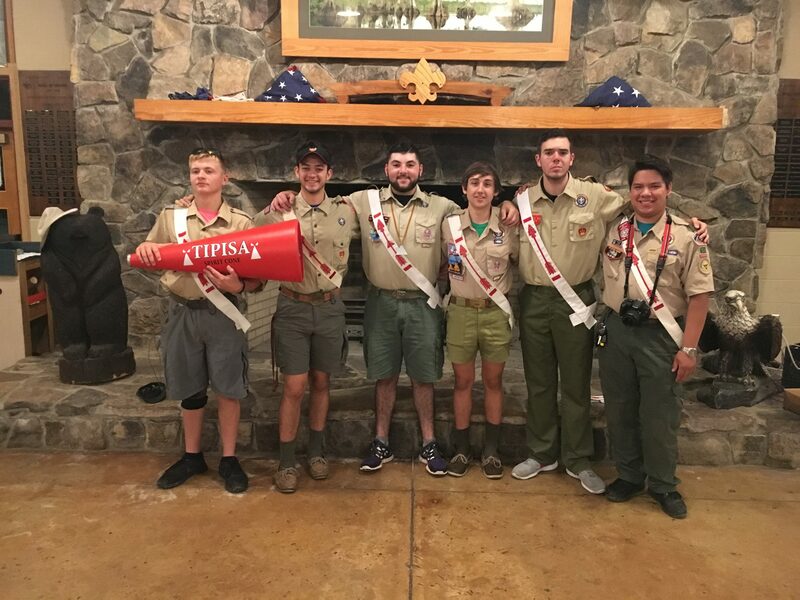 Upcoming 2019 Tipisa Lodge Events! 2nd Vice – Adam L.
Join our Facebook Group for the latest discussions & ideas. Like our Facebook page for program updates, cool information, and more! Check your dues status, pay your dues, and print your dues card - safely & securely online! You can get these forms here.